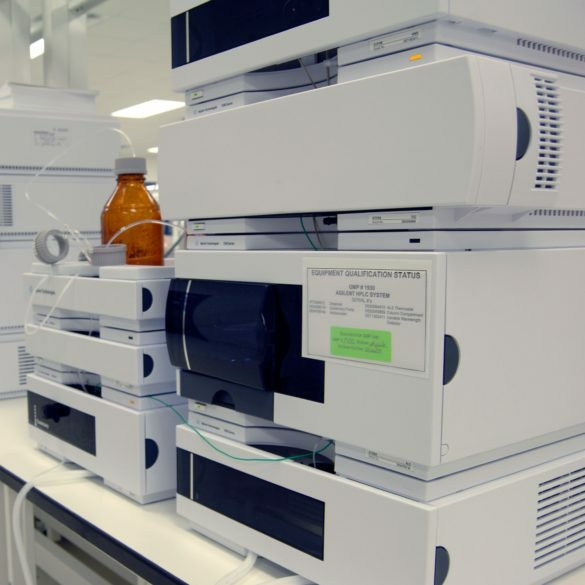 Biopharmaceutical characterization is among the most challenging of drug development activities. It requires a broad base of technical expertise, state-of-the-art instrumentation and experience interpreting biomoleculer structure. Time and again, EAG scientists have demonstrated their ability to successfully characterize the most structurally complicated molecules—monoclonal antibodies, Antibody-Drug Conjugates (ADCs) and pegylated proteins. 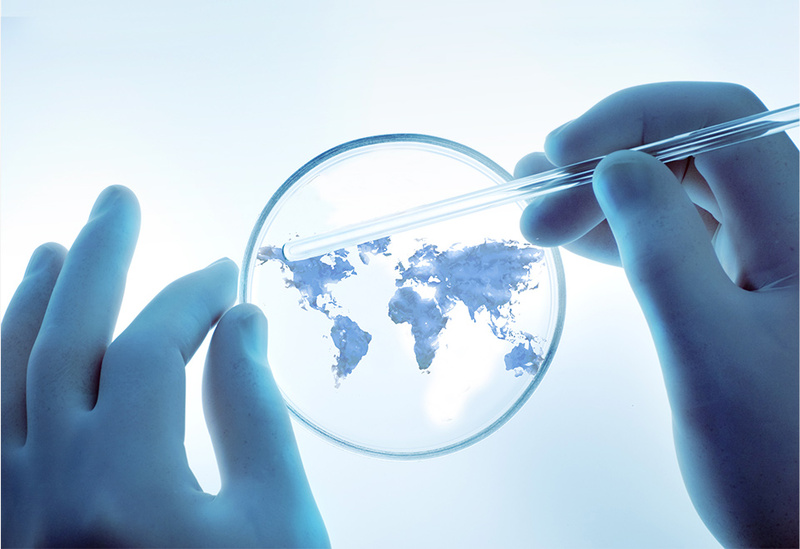 In doing so, we’ve helped numerous biopharmaceutical innovators expedite the path to clinical studies, and earned a reputation as an industry leader in biopharmaceutical analyses. Complete characterization of a biopharmaceutical is an absolute requirement, not only for a thorough understanding of the molecule, but a regulatory prerequisite to conducting first-in-man studies. Our growing biopharmaceutical development team has provided full characterization of more than a dozen ADCs and mAbs in the last three years. Six of these were part of successful IND applications and had no FDA observations or questions.